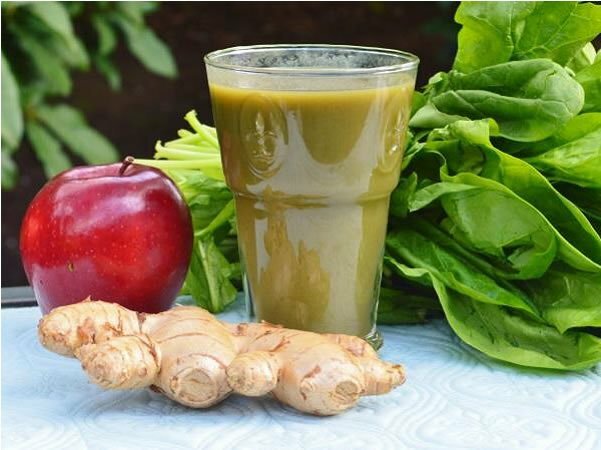 Call this Green Juices to energize and detox your body! Kale has become a very popular super food and with good reason! It’s packed with nutrients like vitamin A, C, E, and K. It’s also an amazing source of bone-building calcium, energizing B vitamins, and heart-healthy potassium. 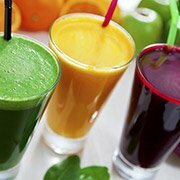 The cucumber gives this juice a refreshing flavor while the pear compliments the earthy taste of the kale. Our bodies are exposed to a variety of chemicals, toxins, and harmful environmental factors on a daily basis. This juice contains an abundance of nutrients to help your body remove these stressors, helping you feel energized and happy.